RASHGUARD There are 22 products. 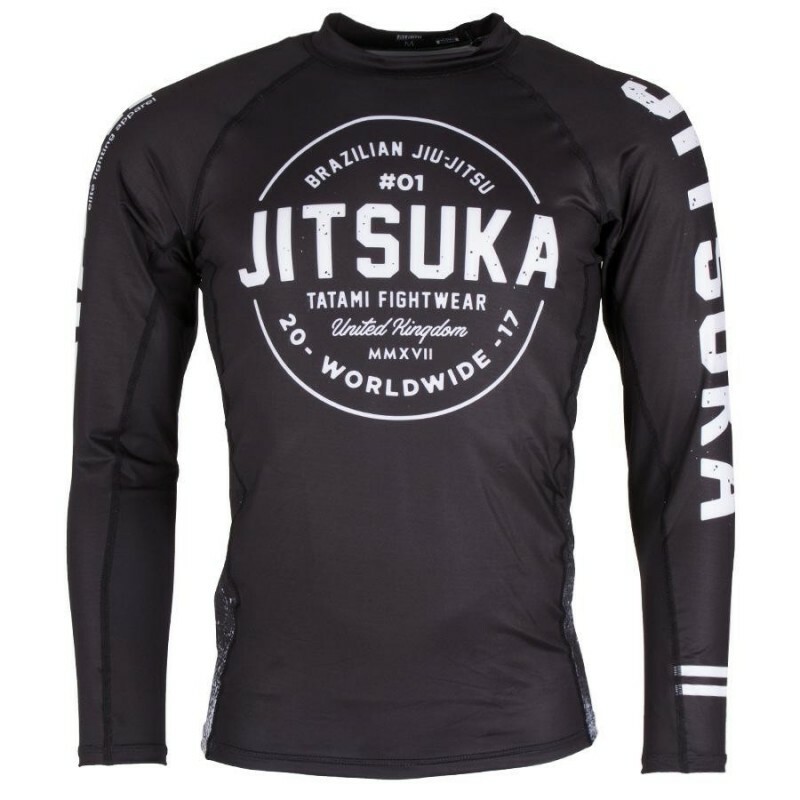 Part of the new 'Blackout Range', Tatami introduces their new Jitsuka Long Sleeve Rash Guard. 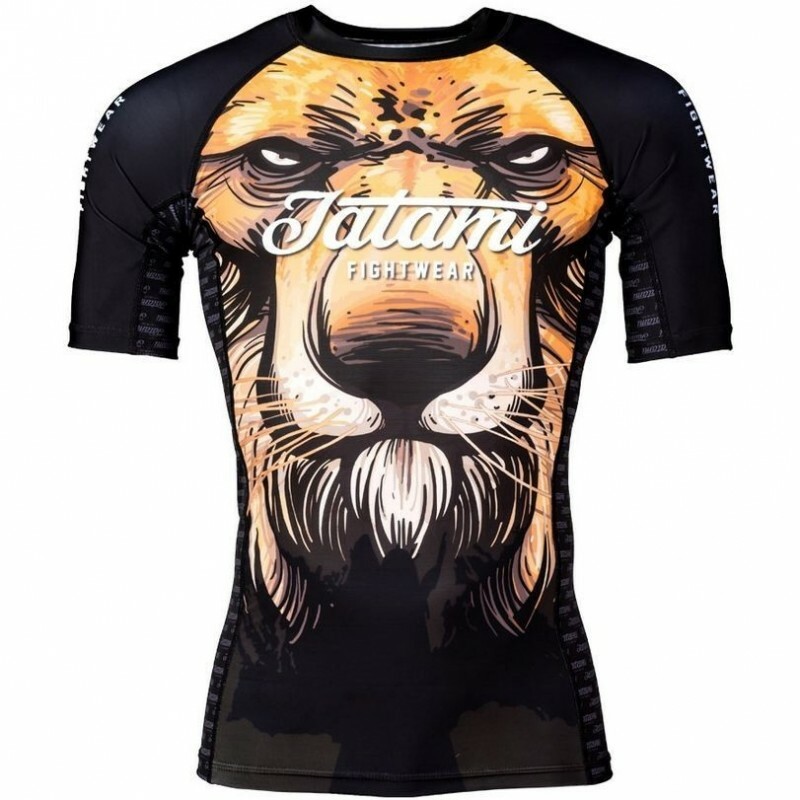 Made with the usual high quality material you would expect from Tatami, this rash guard has fully sublimated artwork to ensure the best quality long term. 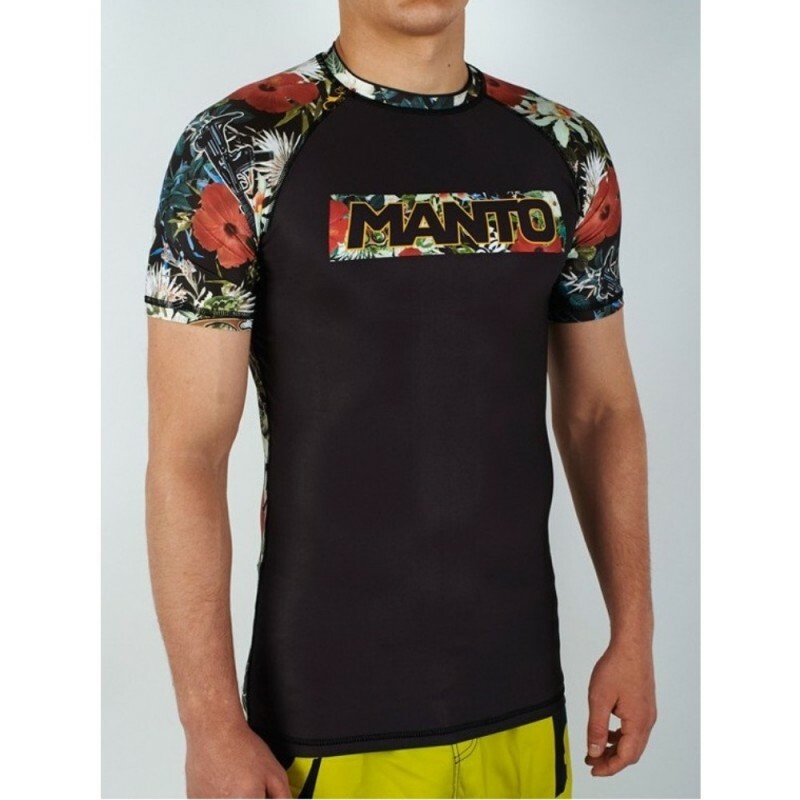 The all new MANTO "FLORAL" rashguard featuring a original design. 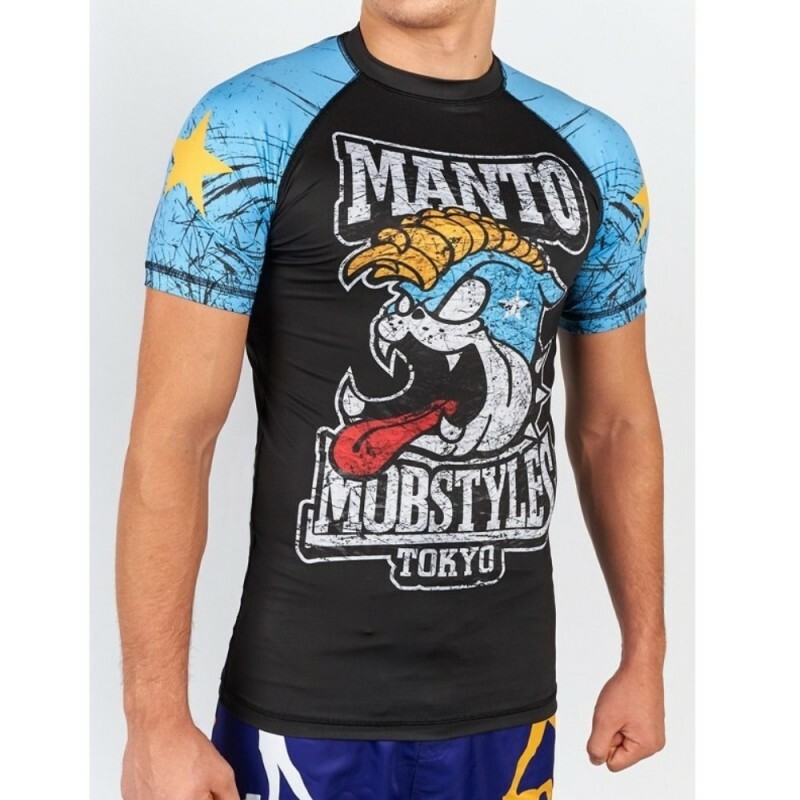 Printed with MANTO's exclusive sublimation technique for sharp and lasting lines and colors, train as hard as you want without worrying about the print ever coming off! 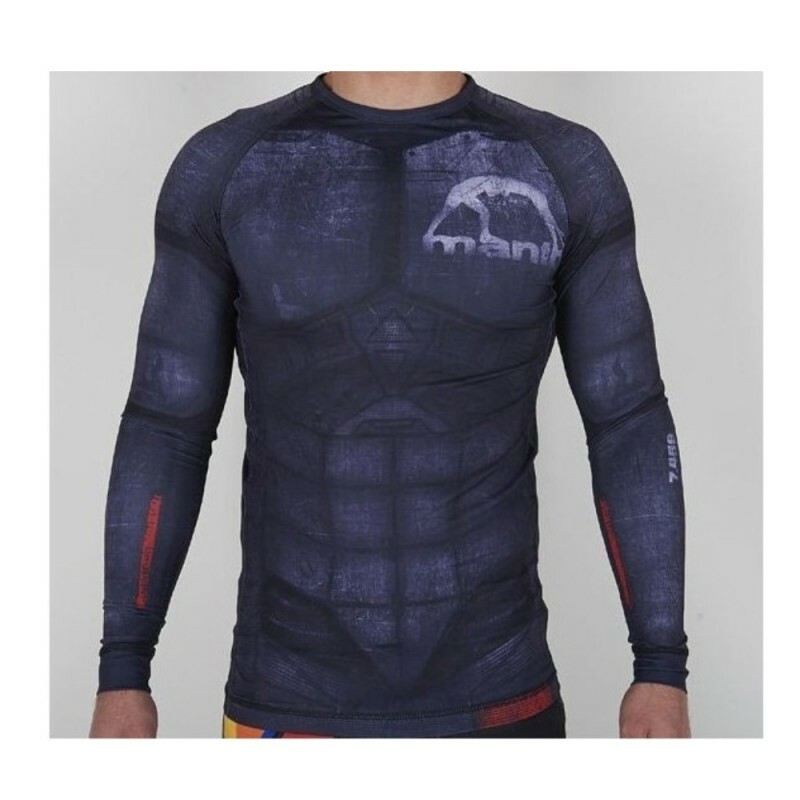 The all new MANTO "ALTIA" rashguard featuring a Mecha inspired original design. 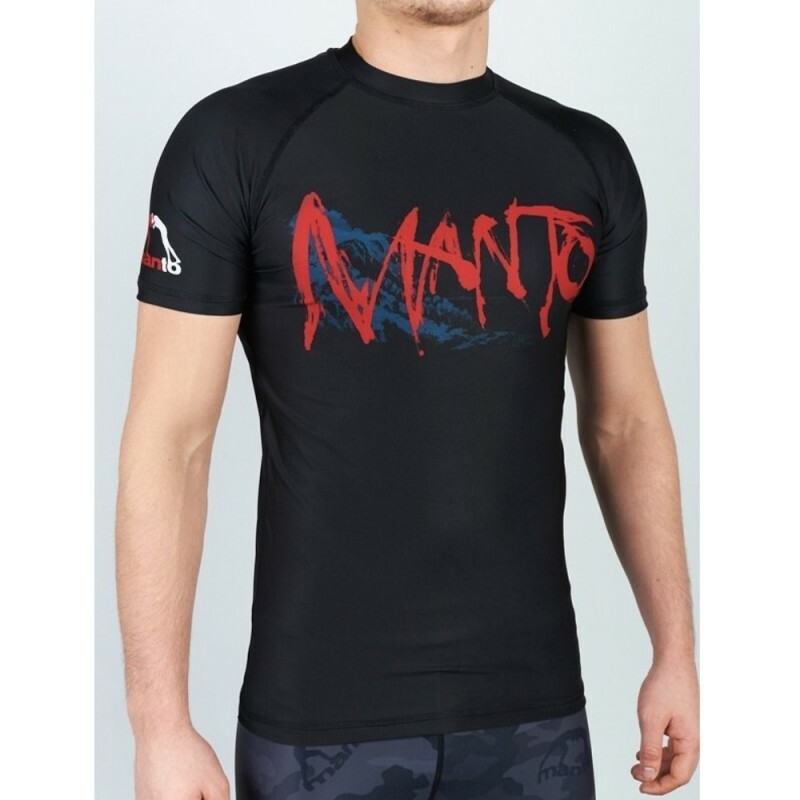 Printed with MANTO's exclusive sublimation technique for sharp and lasting lines and colors, train as hard as you want without worrying about the print ever coming off! A good start for the ATHL brand. 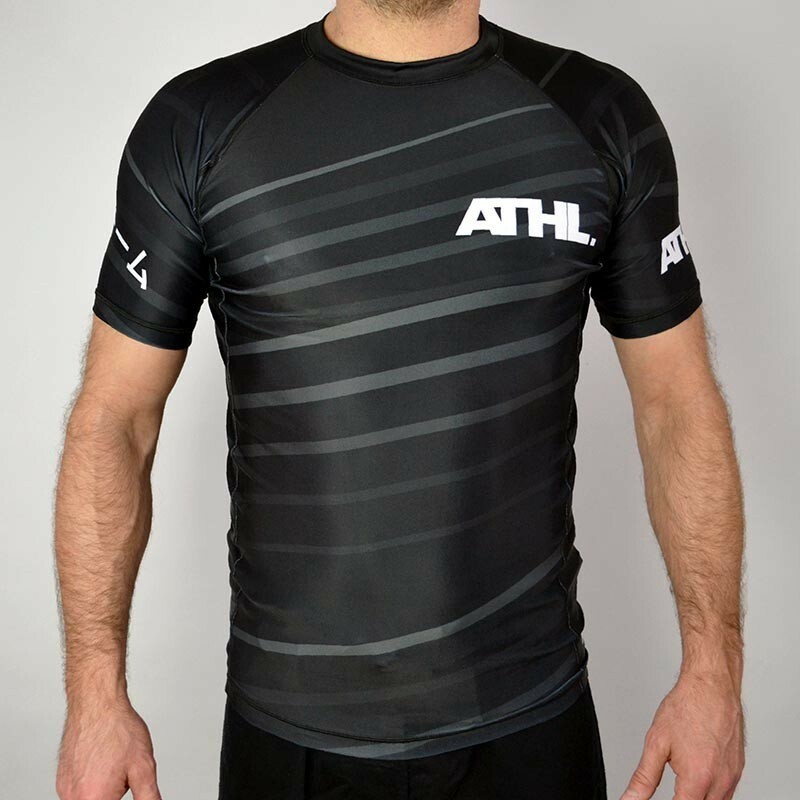 JIU JITSU who gratifies us with a very nice and very neat JJB rashguard worthy of representing the athletes you are. The new IBJJF competitor rashguards from Jiu Jitsu and No GI from the French brand DOGUERA have arrived. Design and quality are waiting for you. Comfortable and well finished they will represent your rank with pride during all your competitions. Discover the first rashguard of jiu jitsu Brazilian Doguera, a unique design, original design with its futuristic, comfortable and well adjusted it will adapt to any morphology. Another fantastice rash guard designed by the talented Chris Burns. 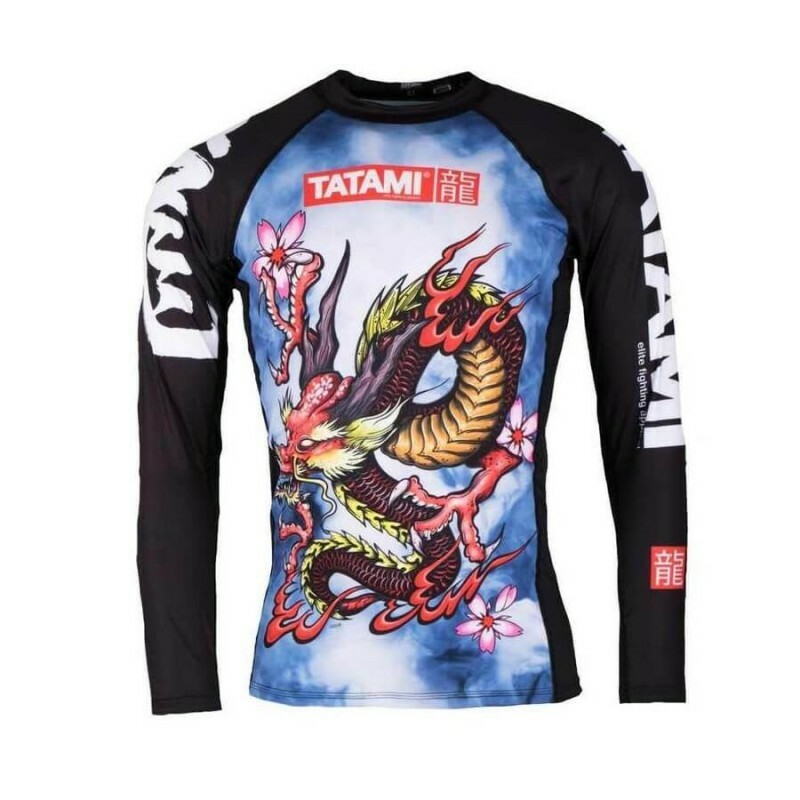 Made with the usual high quality material you would expect from Tatami, this rash guard has fully sublimated artwork to ensure the best quality long term.